We are getting ready for Christmas here at NBP, not long to go now until 25th December 2015! We thought we start the festivities early with our 12 days of Christmas freebies. 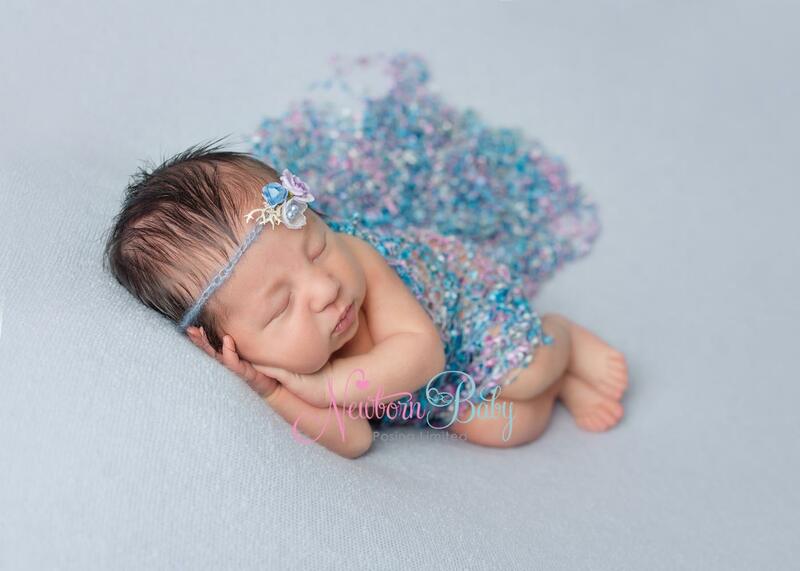 We have many FREE items to be added to your shopping cart ~ Made with Love tag, plait, lacey wraps, beanbag backdrop fabric, hair tie, power banks, fluff, flower garland and plaques all in mind for your newborn photography shoots.